In English, there are three verbs that we love to use when we talk about our hobbies. These verbs are to go, to play, and to do. How we use these verbs is very simple, and today we're going to tell you what you need to know in order to use them correctly. The verb "go" is arguably the simplest of our three verbs to use. If you have an activity that ends in -ing, you should use go. For example, fishing, swimming, hiking. On Saturdays, I go fishing. However, as always in English, there are a few exceptions to this rule. Boxing (as a combat sport), takes the verb do, which we'll see soon. Most competitive team sports, especially those with a goal, net, basket, or a system for scoring points, use the verb to play. This also includes games and video games. Here are a few examples: football, basketball, hockey, video games. John likes to play football. We played video games all weekend. You can "do" this crossword but you can't "play" it. We use the verb to do with activities like martial arts, combat sports, exercises, and puzzles. Examples include karate, push-ups, crosswords. She's done karate since she was 6. 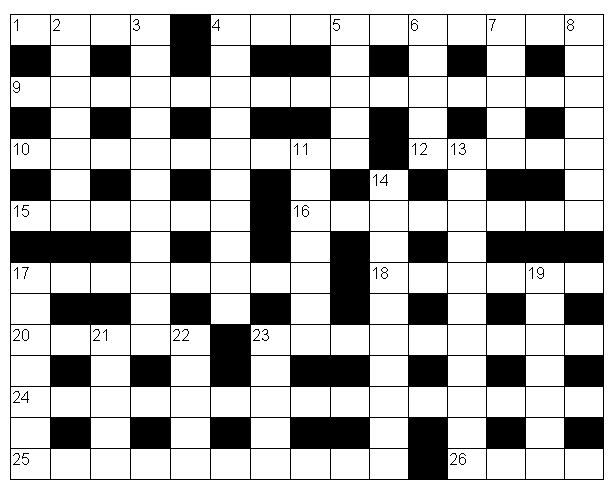 Did you do last week's crossword? I did a lot of push-ups yesterday. And that's it! That's how we use some of the English language's most important verbs when we talk about hobbies, sports, and activities.